Is your jewelry display ready for proms and pageants? It will be when you add in this stunning vintage tiara! 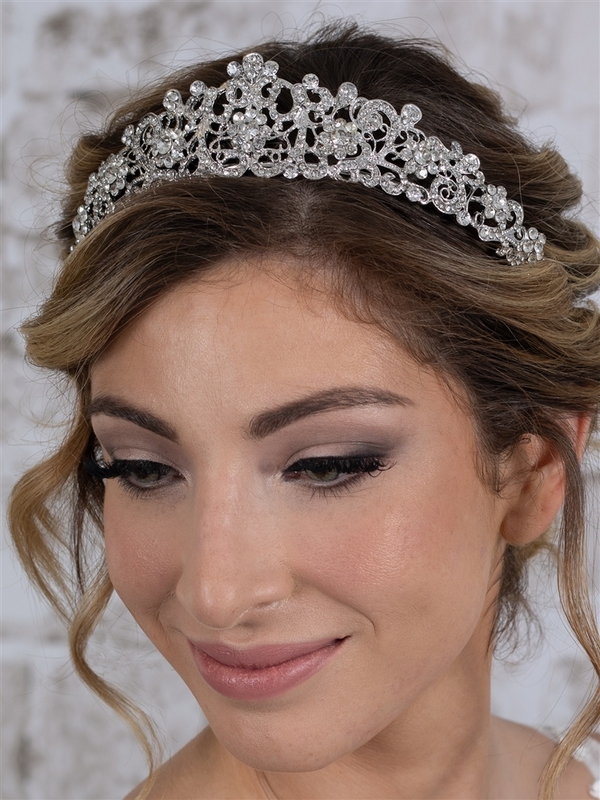 The sparkling crystals and rhodium finish of this wholesale tiara give it the look of real couture jewelry at a fraction of the cost.